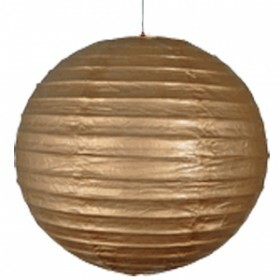 Develop and Decorate your home or office, Parties or other ceremonies like weddings with these unique and beautiful Lanterns or Lamps. These can also be used to give surprise to your closed ones or boss or any other important person by the way you decorate on any of their special occasion. 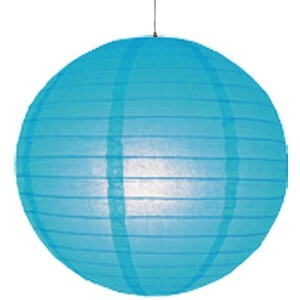 These Blue paper lanterns are created from finest quality orange rice paper. As with other premium lanterns these can also be used with most light cords. Their size is approx 16 inch diameter x 14 inch height and weight is around 0.20 lbs. 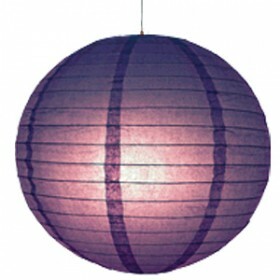 This one is round shaped, but we have other shaped lanterns as well. 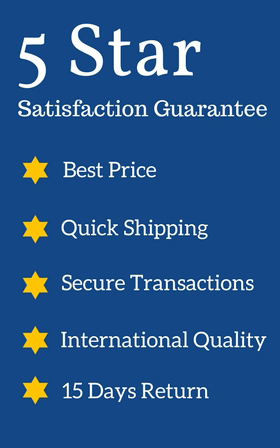 Among variety of lanterns you can choose as per your color and shape choices.